It’s Happening! Flash and Supergirl Will Crossover! Announced today by all parties involved, The Flash TV show will crossover in March with the Supergirl TV show, even though they’re on different networks. Fortunately, they’re both executive produced by the same guys, Greg Berlanti and Andrew Kreisberg, and they somehow made this happen! Seeing as how the Arrow/Flash crossovers have been ratings bonanzas, the people at CBS were apparently willing to play ball. Who knows what this will mean for continuity, but who the heck cares? We can iron out those details later! 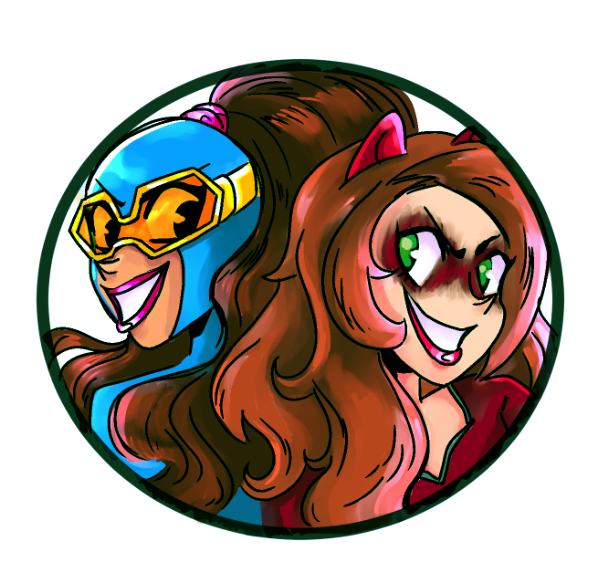 All that matters is that nerd love and general world awesomeness made this happen, and we’ll get to see more crossovers! I love these things. All the Arrow/Flash crossovers have been great. And there’s going to be legit excitement to see Supergirl meet the Flash. It’s that palpable, geeky energy that made The Avengers movie so much fun. See, universe? We can have nice things. Posted on February 3, 2016, in DC, Television and tagged CBS, Flash, Supergirl, The CW, The Flash. Bookmark the permalink. 5 Comments. 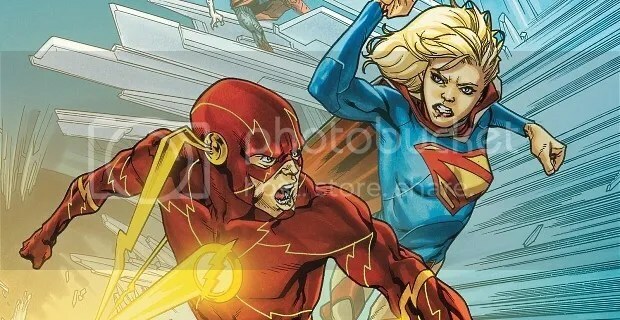 I don’t understand what the problem with continuity could be, Flash already started to deal with alternate universes, he can just travel to the one Supergirl lives (maybe by accident after trying to come back from earth-2 or something) and the plot involves him trying to get back, maybe Zoom follows them to see if he can get the speed from an speedster from that universe or something, Kara vs Jason is something I would totally watch. The problem is that I don’t want them to live in alternate dimensions! Where’s the fun in that? Note: I just read my comment again, as for why I refered to Zoom as Jason is due to a joke I have with some friends about all the theories people had about the Arkham Knight and then Joker in Suicide Squad, basically if a character has an unknown identity in a DC adaptation the likelihood of him being Jason Todd increases 90%. Damn it. How big is the legends of flarrowstinixen universe going to get? Or should I say the legends of super flarrowsitinixen universe?